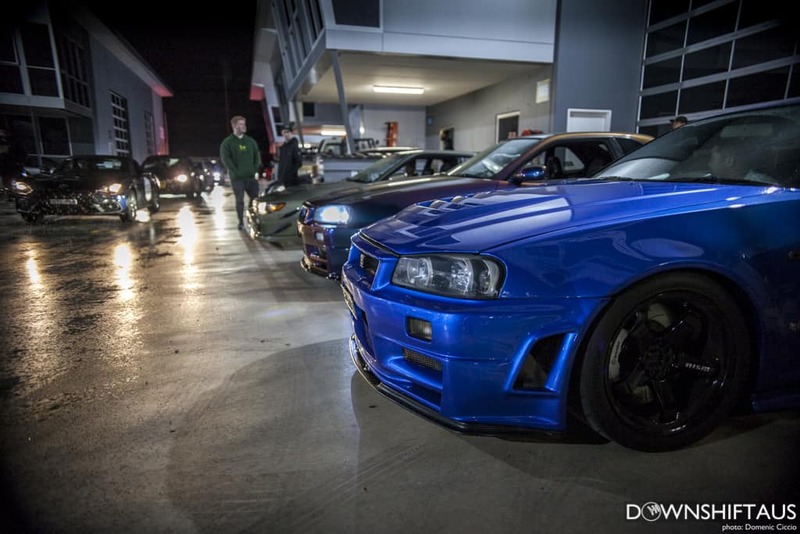 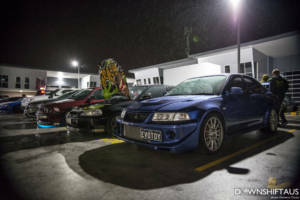 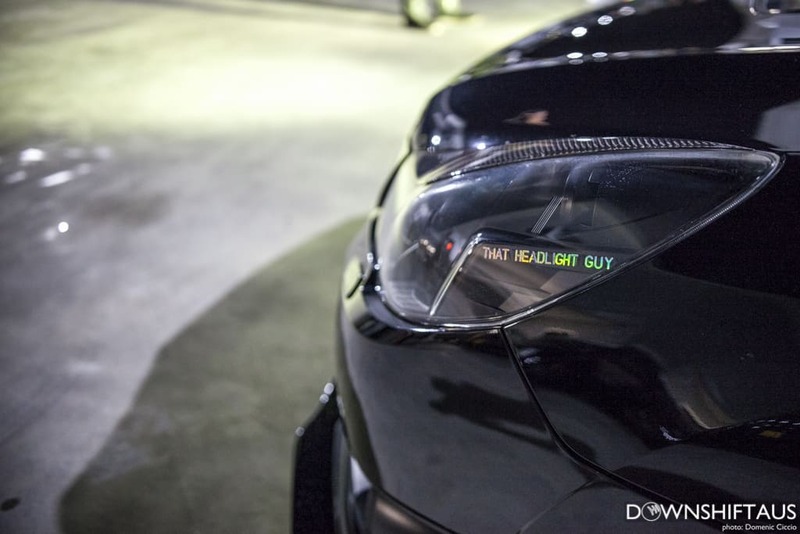 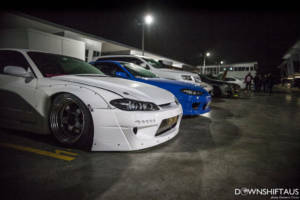 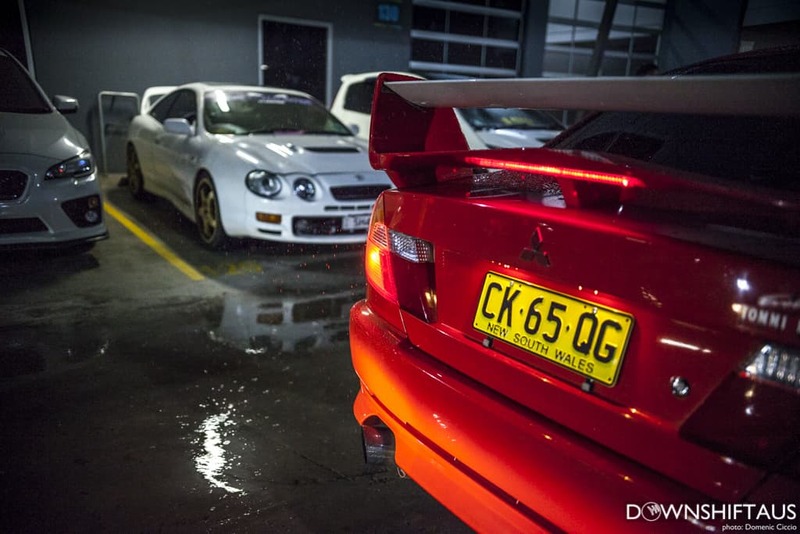 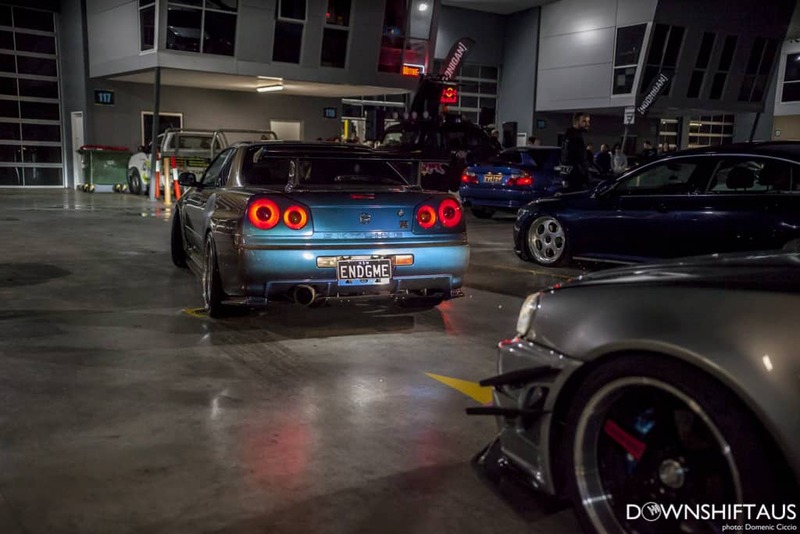 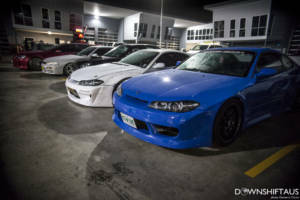 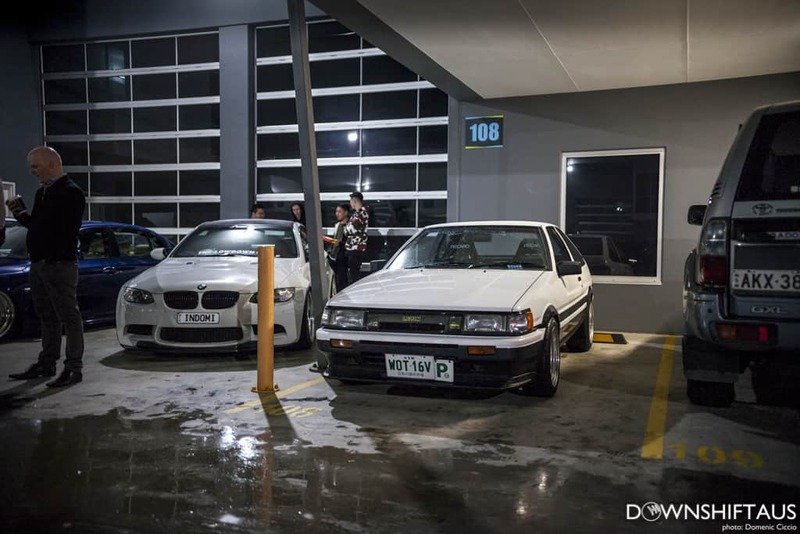 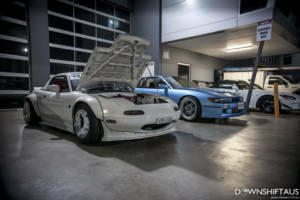 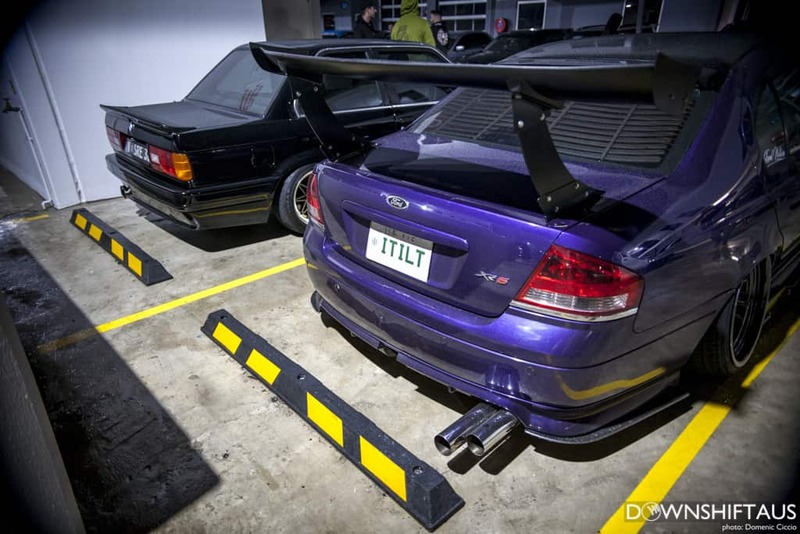 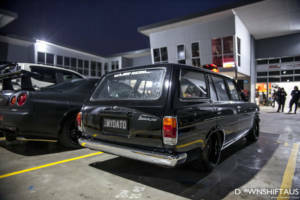 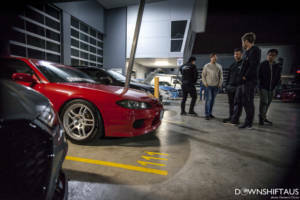 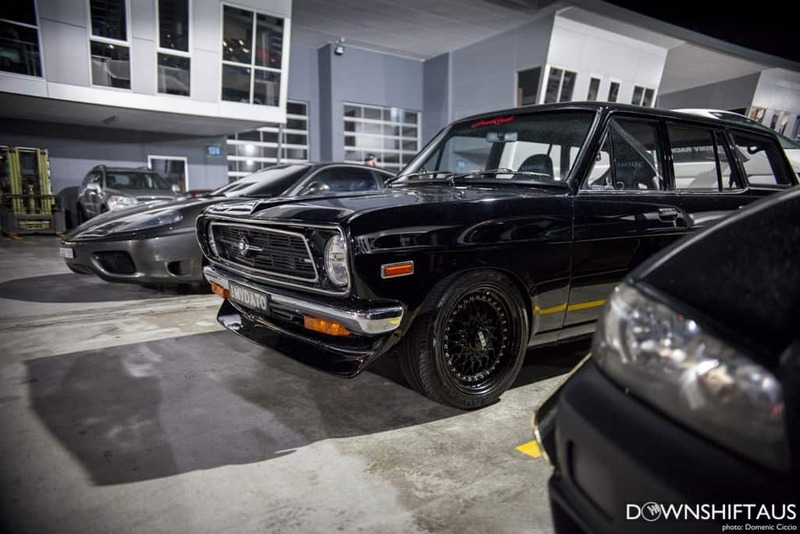 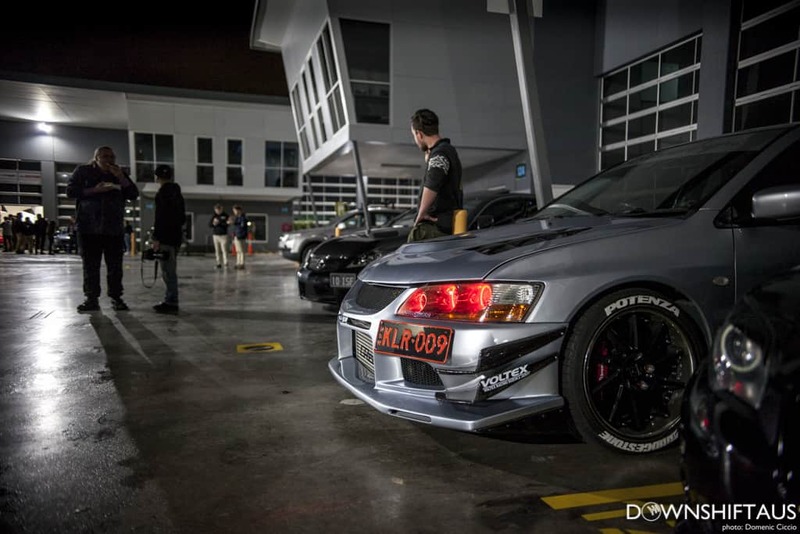 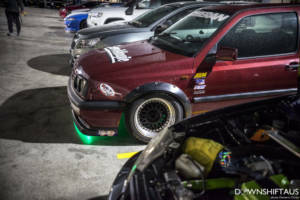 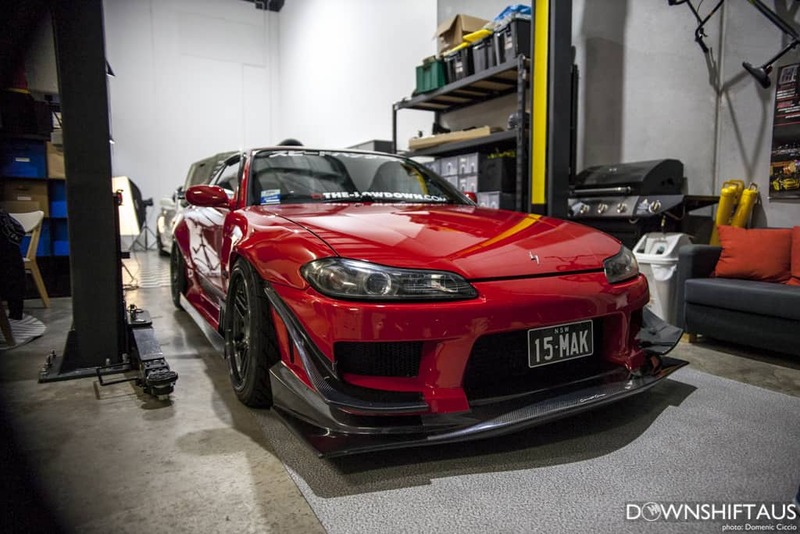 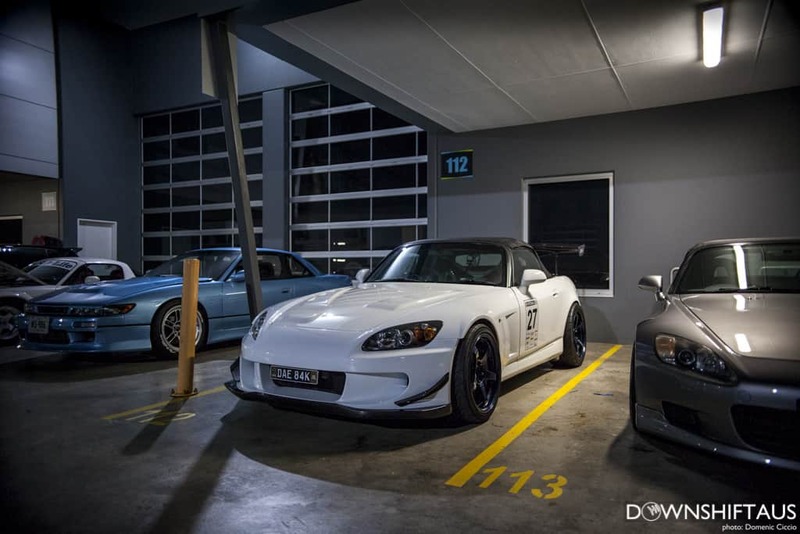 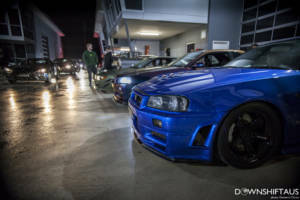 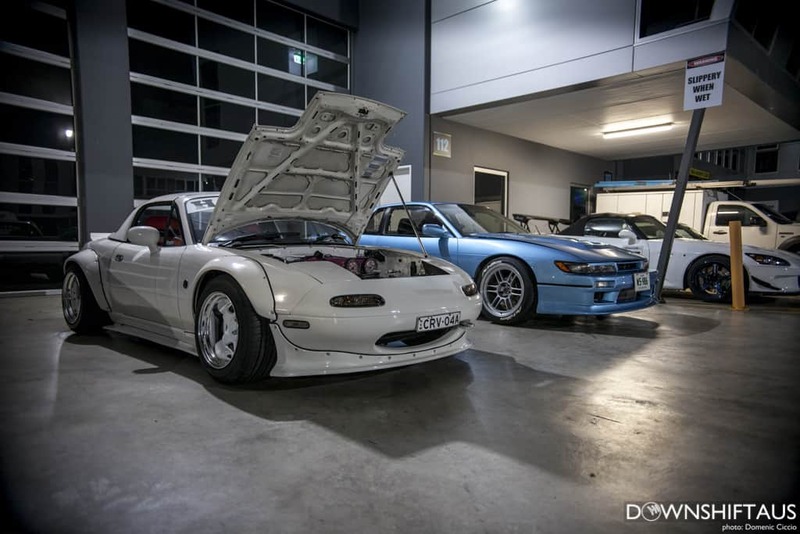 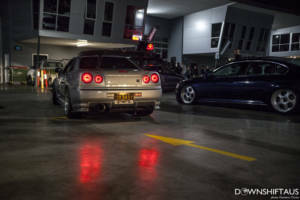 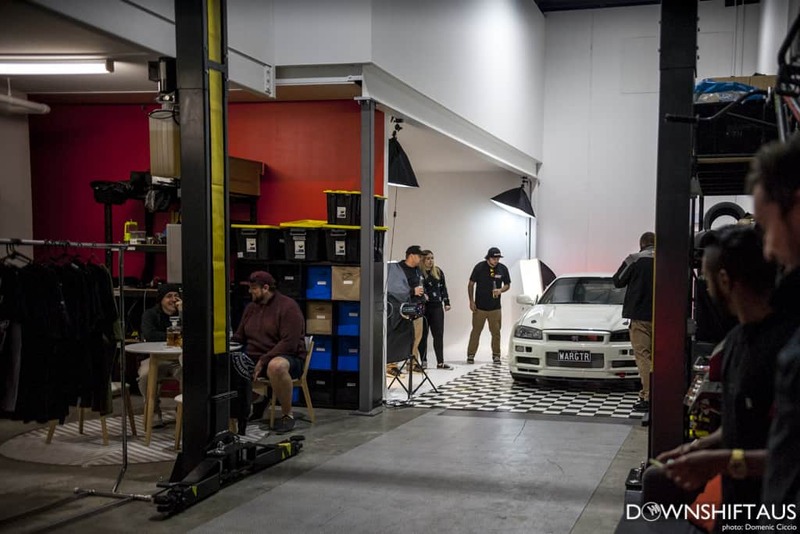 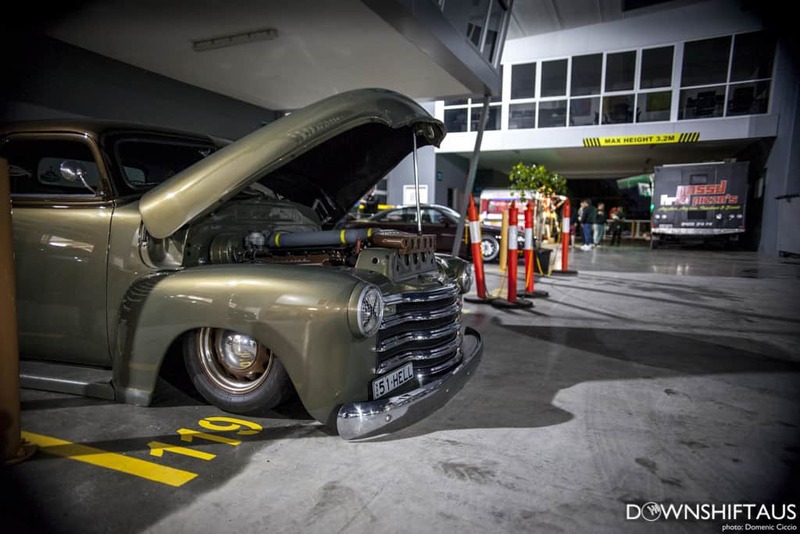 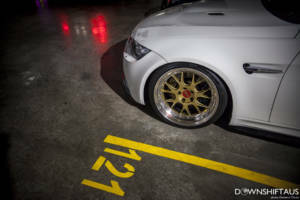 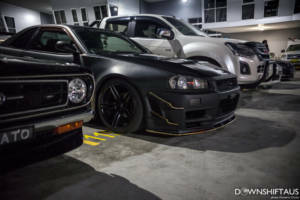 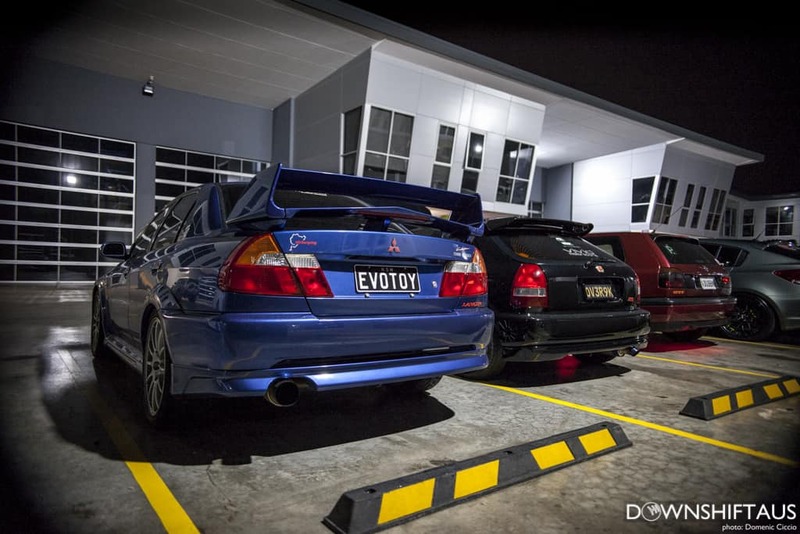 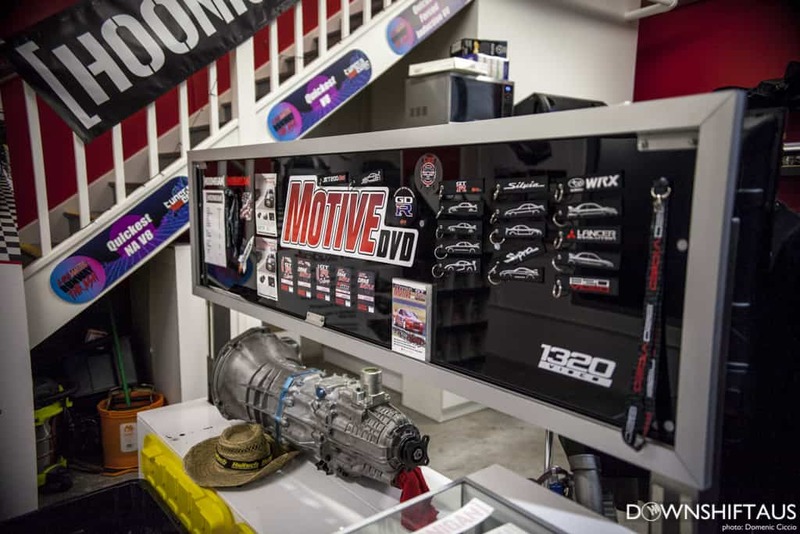 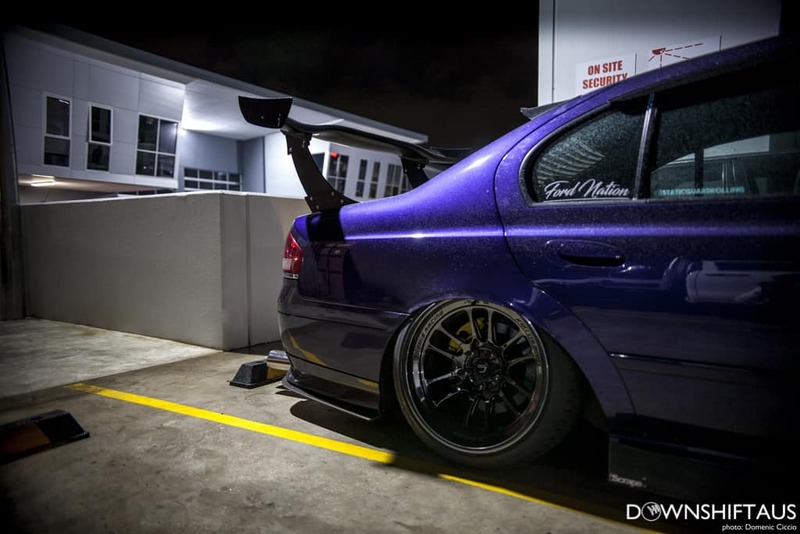 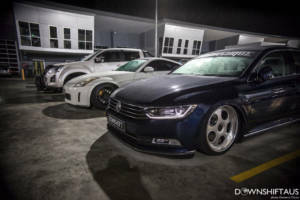 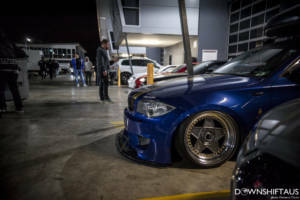 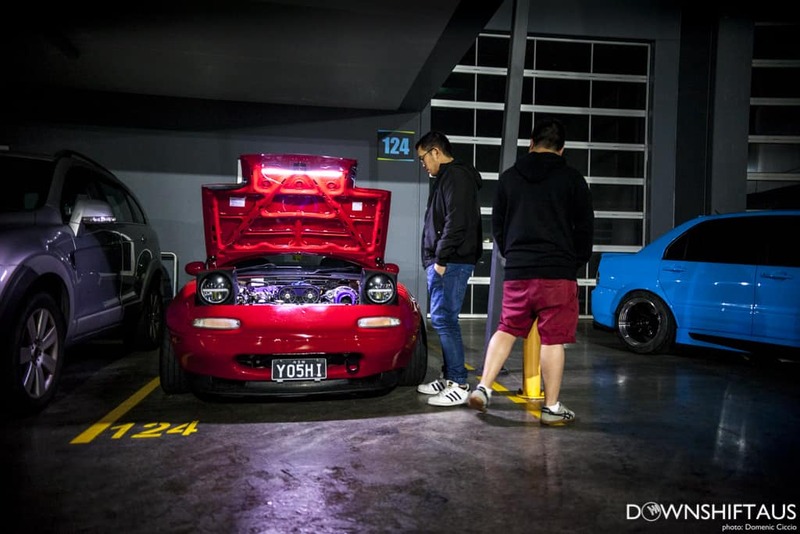 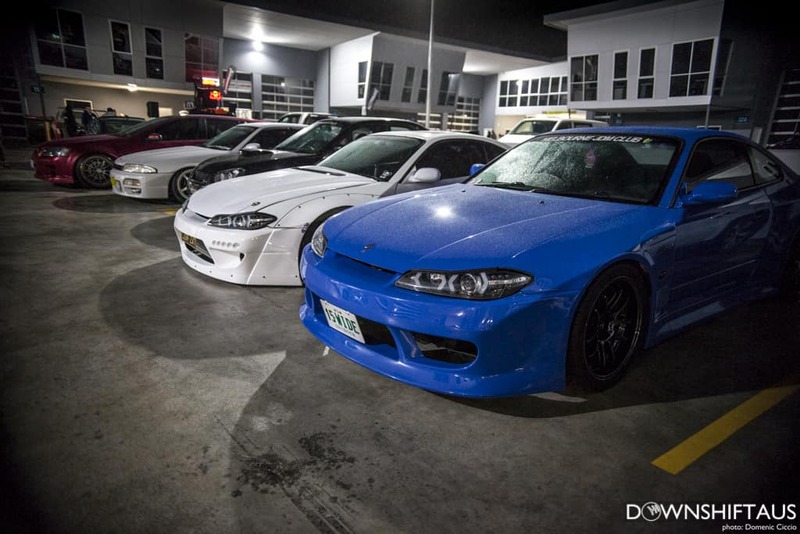 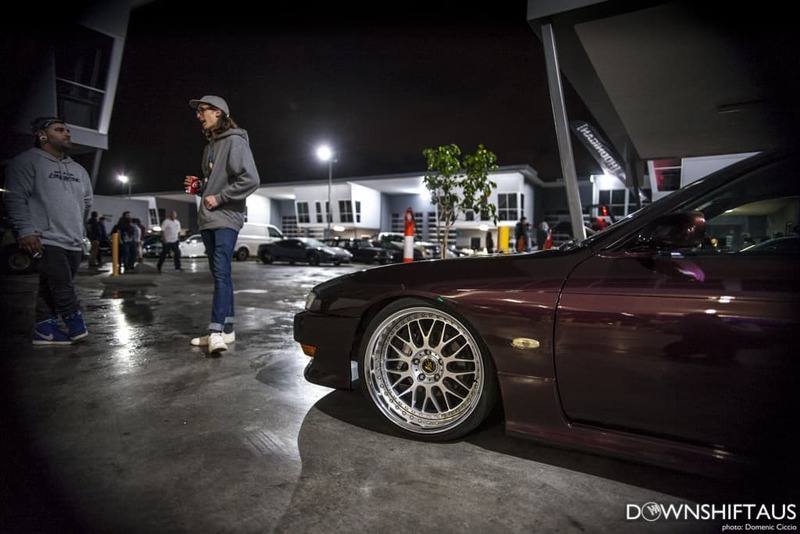 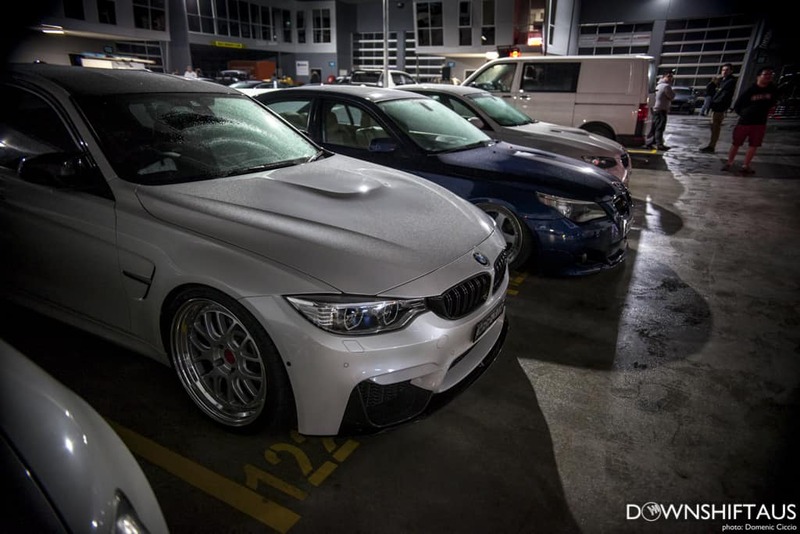 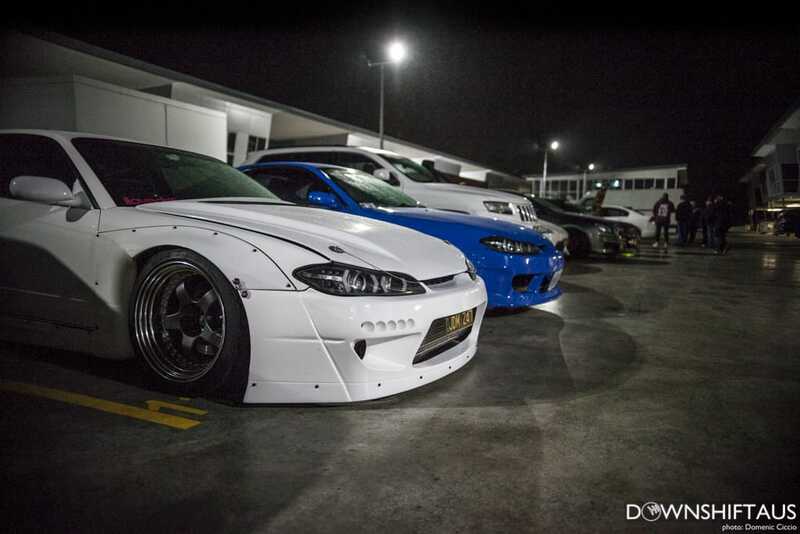 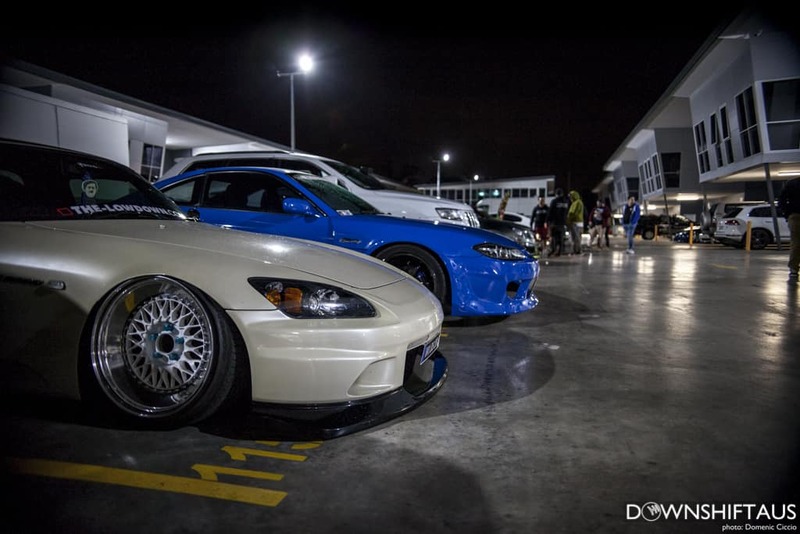 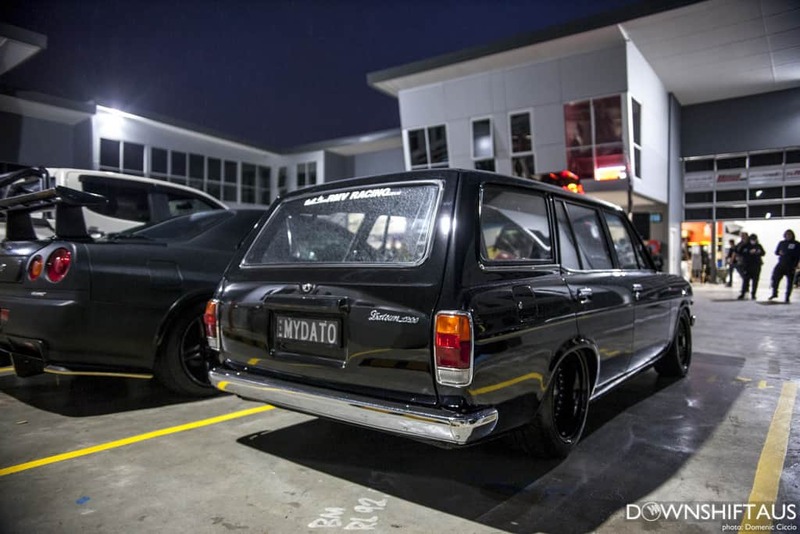 As the World Time Attack Challenge Show & Shine, now known as “StylizeD” and run by Downshift, drew closer, the entrant list of cars in the Shannon’s sponsored show & shine boiled down to contain some serious quality rides. 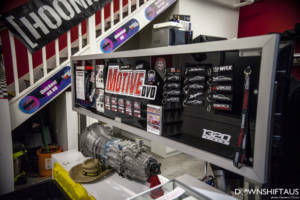 We thought it would be a shame to have them displayed for one day only, so organised a pre-party event at Motive DVD‘s Jet Studios location. 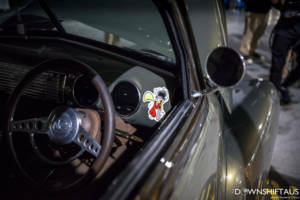 Between us both, we also managed to bring along some pretty well known special guests, including Hert and the team from the Hoonigan‘s “Unprofessionals”, Marty & Moog from Mighty Car Mods, Narita Dog Fight from Japan, Savage No Refrain from Singapore and of course, the Speedhunters team. 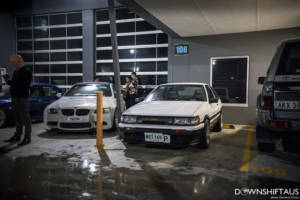 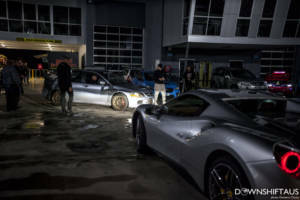 We started off the night with an invite-only time slot, to allow entrants to get themselves prime parking and mingle without too much fuss, and then later opened to the public. 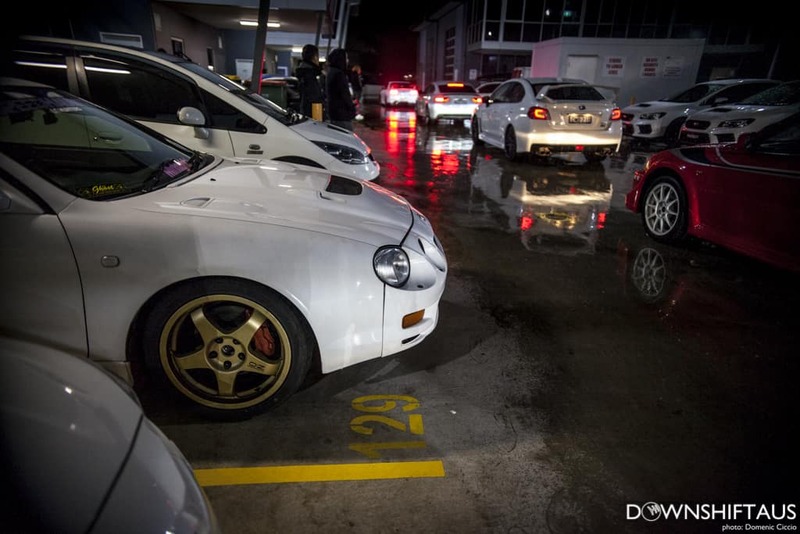 Even with the rain, the carpark remained full all night long. Every time a vehicle left, another would take it’s place. Thank you also to Redbull for bringing out their DJ van, Gassd Fired Pizzas and Retro Rosie for supplying food for the night.